Smokin' Ed Hubble passed away January 29, 2019 at the age of 64. 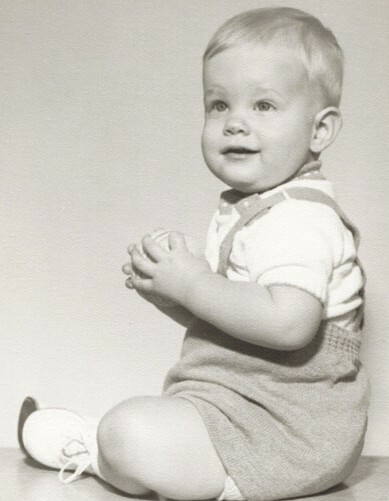 He was born September 5, 1954 and is survived by his son John Edgar Hubble IV (Kyrie), brother Peter Hubble, was a proud Uncle to ten nieces and nephews, and soon to be a Grandpa (Pop). Although not here to witness it, we know he would be pleased to see that his family is together once again and his legacy will live on. Ed was a phenomenal guitarist. He was invited to play the main stage at the 2002 Winter Olympics and played with the likes of Johnny Winters, Muddy Waters, Santana, Tanya Tucker, and Otis Redding. 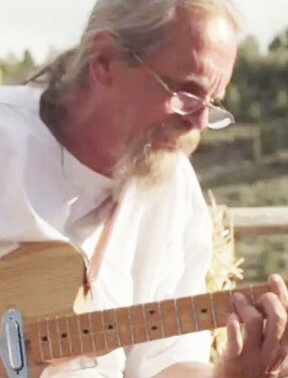 He lived and breathed music so much that he was cremated with his prized Telecaster. In honor of Ed’s life check out his music and enjoy. A celebration of life and jam session will be held in his honor the weekend of Memorial Day. Contact Ed’s family for more details.